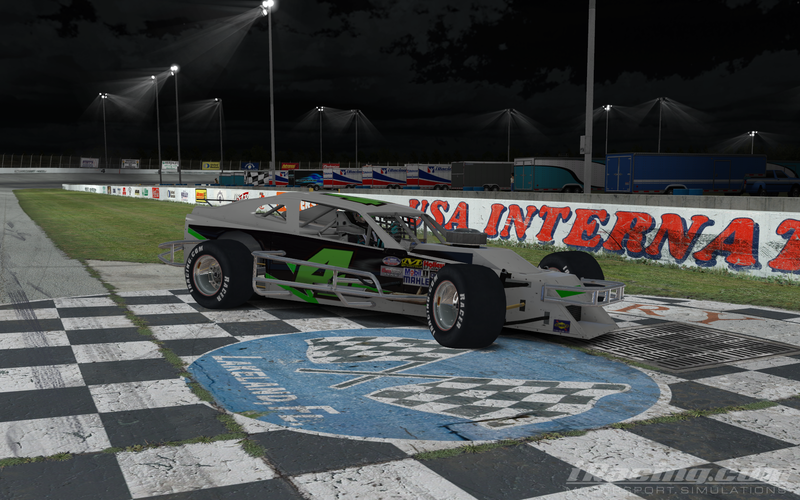 BRL visited USA International Speedway in Lakeland, FL last night and the racing was awesome as usual! Newcomer Wesley Holland took the win in the Outlaw Modified Series as well as the Street Stock Series. Matt Hoose scored victories in the Legends and Super Late Model Series.’ All 4 series’ head for Indianapolis, IN next weekend for a visit to the infamous Indianapolis Raceway Park, now known as Lucas Oil Raceway! 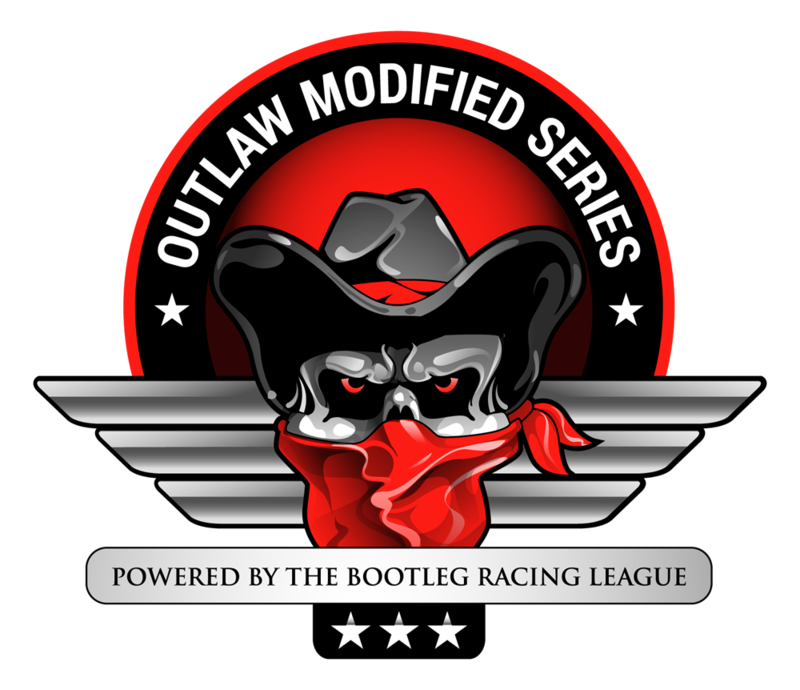 This entry was posted on Sunday, November 2nd, 2014 at 10:52 am	and posted in Bootleg News, iRacing, Legends Series, Outlaw Modified Series, Street Stock Series, Super Late Model Series. You can follow any responses to this entry through the RSS 2.0 feed.